The Taylor Library has a growing collection of DVDs in the Media Room, all of which can be borrowed like normal library books. 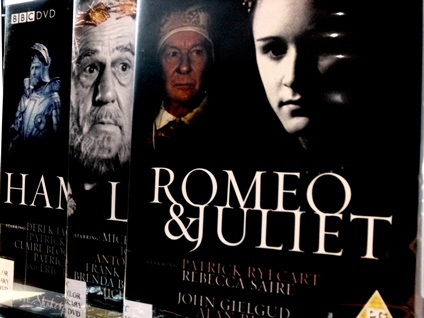 The collection consists mainly of European films, classic drama and Shakespeare. The DVDs are kept in the Media Room; please see a member of library staff during office hours for the key. 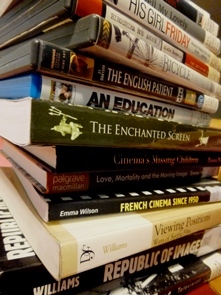 The Media Room also houses a small collection of books relating to film and media studies.